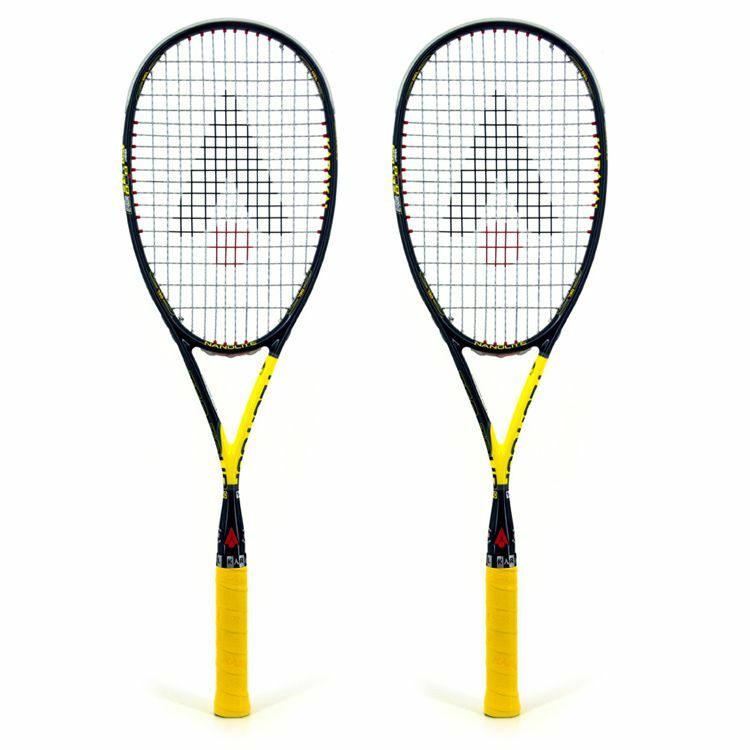 The Karakal Tec Tour 140 double pack contains two of these squash rackets that have been made with help from Cameron Pilley who won gold in the men’s doubles at the 2014 Commonwealth Games. The Nanolite Titanium Gel construction creates a strong frame, and the inner muscle system and the nano nodes in the frame help to soften vibrations and stiffen the rackets, increasing power and control. The rackets are evenly balanced and have an anti-vibration dampener to reduce shocks further. The rackets come supplied with full-length covers. 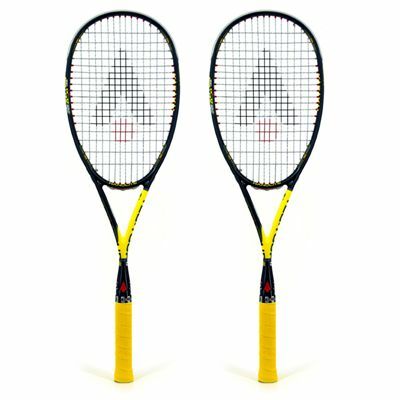 for submitting product review about Karakal Tec Tour 140 Squash Racket Double Pack.